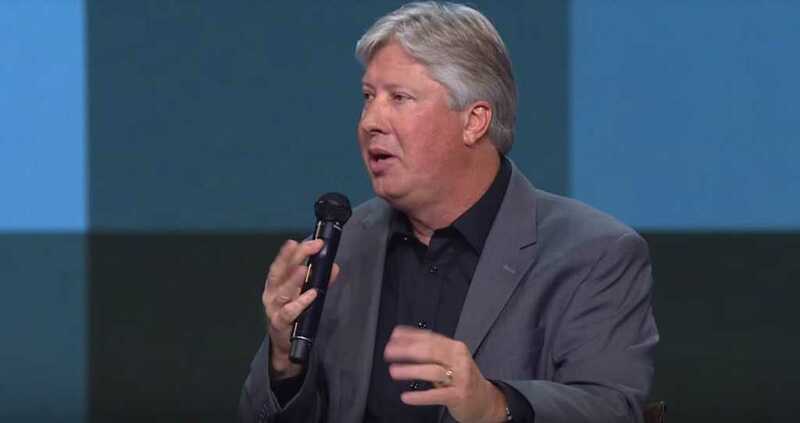 Texas megachurch pastor Robert Morris has detailed his extraordinary experience of survival after he fell terribly ill from a bout of internal bleeding. The 56-year-old pastor of Gateway Church in Southlake, Texas, was at a remote property with his wife when he suddenly collapsed. When paramedics finally reached him, Morris was in a critical state — first responders could barely find a pulse. “You might want to get in and talk to him,” one of the medics told Morris’s wife, Debbie, as they loaded the pastor into a medivac helicopter.